Are you a farmers market vendor or potential vendor? We learned from surveys conducted last season by the Farmers Market Metrics Project that the #1 topic vendors would like training on is social media. We’re excited to offer a hands-on workshop for all levels of experience with social media. With tailored break-out groups, you’ll learn how collaborative marketing can extend your reach and come away with ideas on how to build upon your brand, expand your network, and target messages for meaningful content. 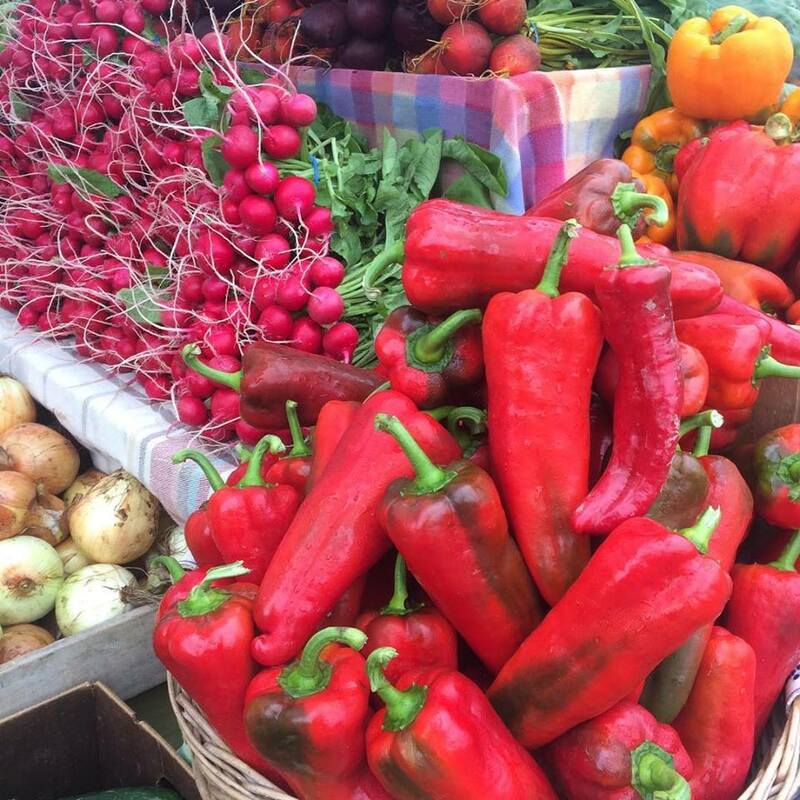 This workshop is free to all Minneapolis farmers market vendors and market staff! Please register online by February 6th. Space is limited, so register ASAP!